Day 3 - a sunny, fresh scent to get you through the middle of the week. What is the Latin name for Grapefruit? Where does Grapefruit essential oil come from? Like other citrus fruits, grapefruits grow on glossy leaved trees with white flowers. The fruit itself is a summery yellow and orange and even shades of blush pink. The essential oil is extracted from the skin but unlike orange and lemon, the oil glands of a grapefruit are embedded deep within the peel making the yield of oil much smaller in comparison. Most of grapefruit essential oil derives from trees in Brazil and America. What does Grapefruit smell like? The sweet, sharp and refreshing scent of grapefruit is probably one you’re familiar with and can easily imagine. What are the properties of Grapefruit essential oil? 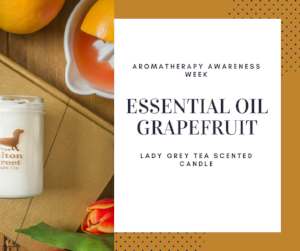 Grapefruit essential oil is a sunny oil (just like I describe Lady Grey Tea to be a sunny scent). It evokes the feelings of a bright summers day. It’s mentally enlivening, having an uplifting and reviving effect on the senses and clarity of mind. What rooms should I burn my Lady Grey Tea scented candle in? 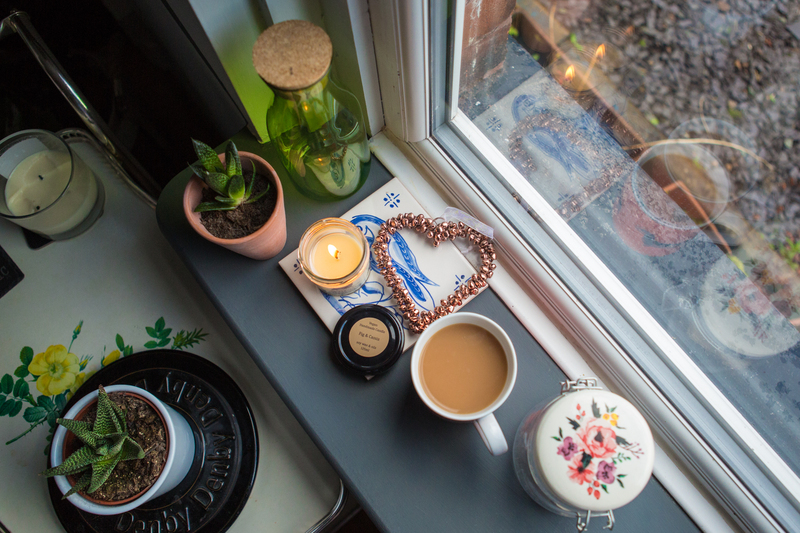 Personally I love to burn Lady Grey Tea in my office as I work, especially on the days when focus, clarity and concentration are somewhat lacking but the deadlines conversely are not. The benefits of the grapefruit essential oil really help the mind to focus on the task ahead. So, I can highly recommend this scent as an addition to your desk space. 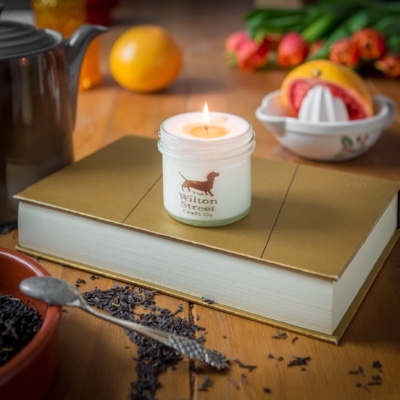 Who enjoys a Lady Grey Tea scented candle? It’s a popular scent for those in need of cheering up. 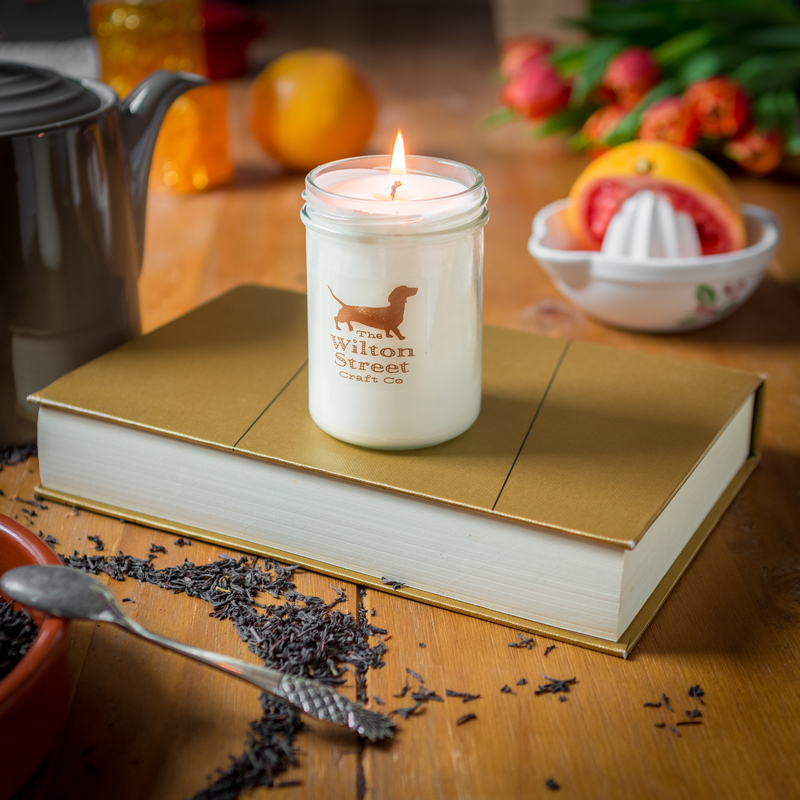 Its scent notes of tea make it a popular gift for a tea lover. That said this sunny scent makes it a popular universal gift choice. 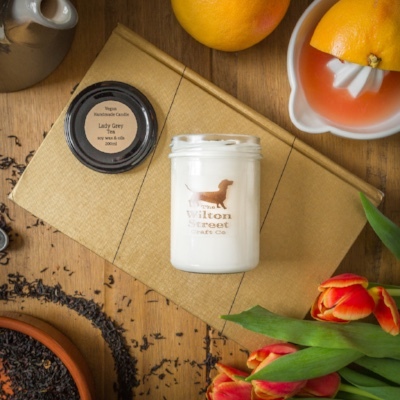 Inspired by grapefruit and want to get your hands, and noses, on the Lady Grey Tea candle? 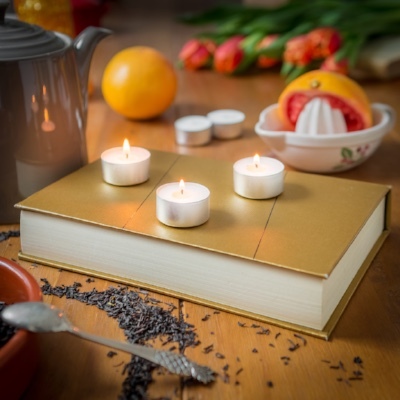 Each day during Aromatherapy Awareness Week I’ll share a new essential oil and scented candle with you and talk you through the benefits you’ll get on burning it. 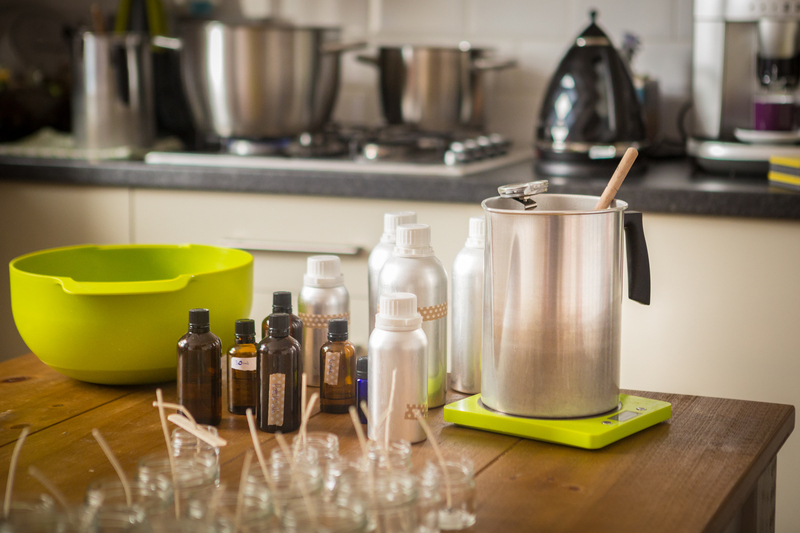 You can discover the origins of the essential oils, their beneficial properties, and how they are used to create the hand poured scented vegan candles you enjoy. As with all our scented vegan candles there are only three ingredients, soy wax, essential oils, and a cotton wick so I am really giving you and inside peak at one of the main ingredients of my making process this week.